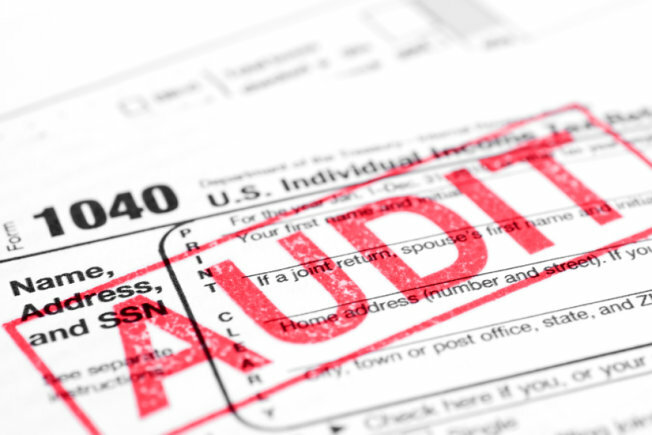 Today I met with a friend and the IRS for a face to face audit of his 2011 personal and business taxes. 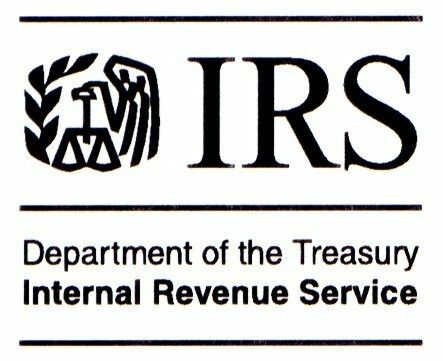 The audit was at the IRS offices located at 290 Broadway in NYC. The meeting started at 11 am and ended at 1:30 pm. Again, he runs a business and they wanted an explanation of his business and his business expenses. IRS employees are people too. Ours was pleasant and professional. She lives in Brooklyn, sends her son to a charter school and loves to garden. She even shared her skittles. That is the most important take away. The more receipts/invoices/cancelled checks you have, the less you need to worry about an audit (They don’t want bank statements). This also goes for people who itemized deductions on Schedule A for charities and medical expenses. The more organized you are, the faster everything goes and the easier the process. Software is helpful in explaining expenses but receipts are what they really want. Scanners and folders are worth the investment. The IRS wants to make sure the expenses you claim make sense for the business. Again, having the receipts makes the process so much easier.